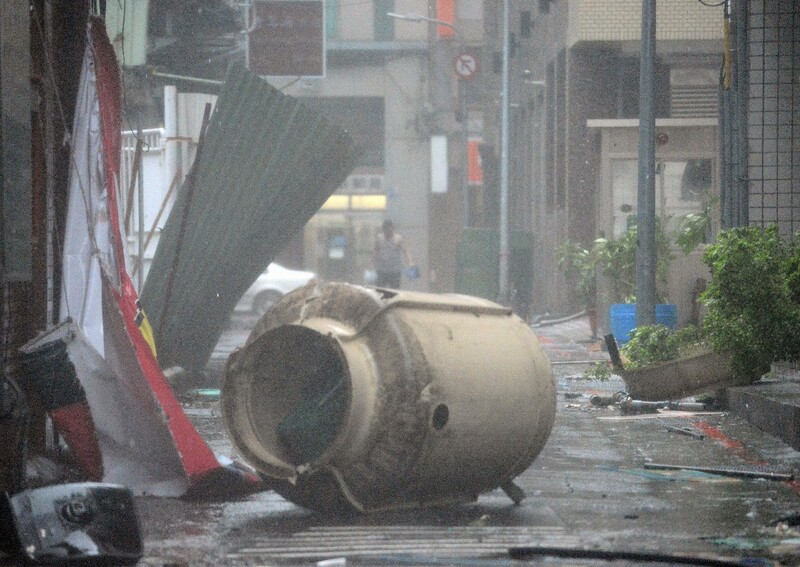 SHANGHAI - The number of people killed by Typhoon Soudelor in China rose to 21 on Monday, authorities said, with five more missing. 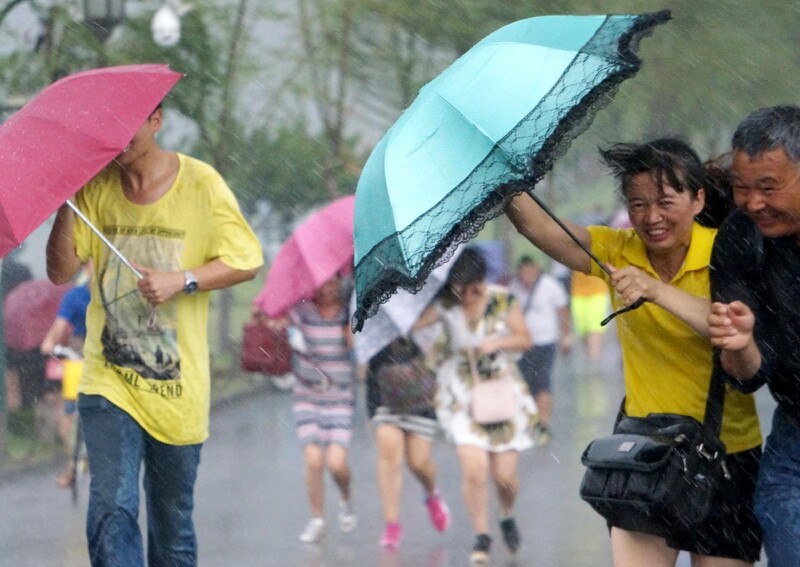 Four died on Monday as the storm - downgraded to a tropical depression by the China Meteorological Administration - battered the eastern province of Anhui, with two elderly people drowned and two killed in a car crash caused by a rockfall, local authorities said on social media. 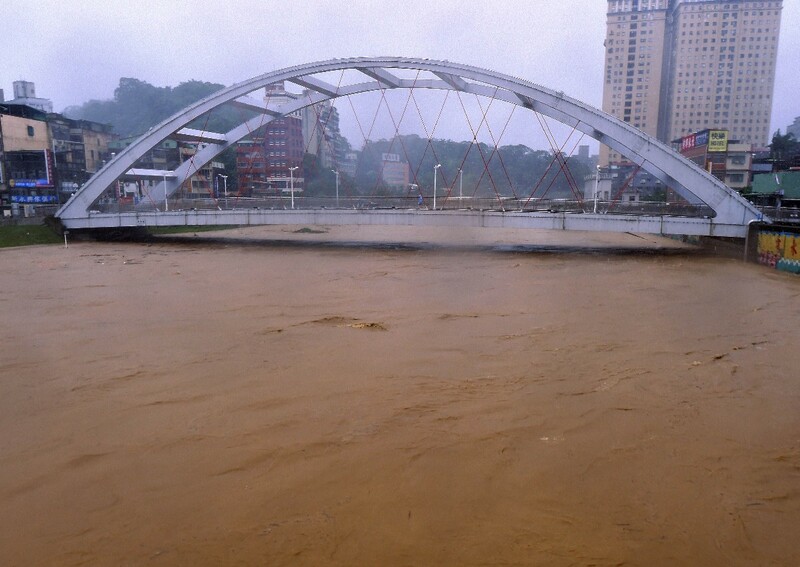 In neighbouring Zhejiang province, 14 were killed and four missing, the official news agency Xinhua reported earlier, quoting local officials as saying that the dead and missing may have been washed away by floods or buried under ruined homes. 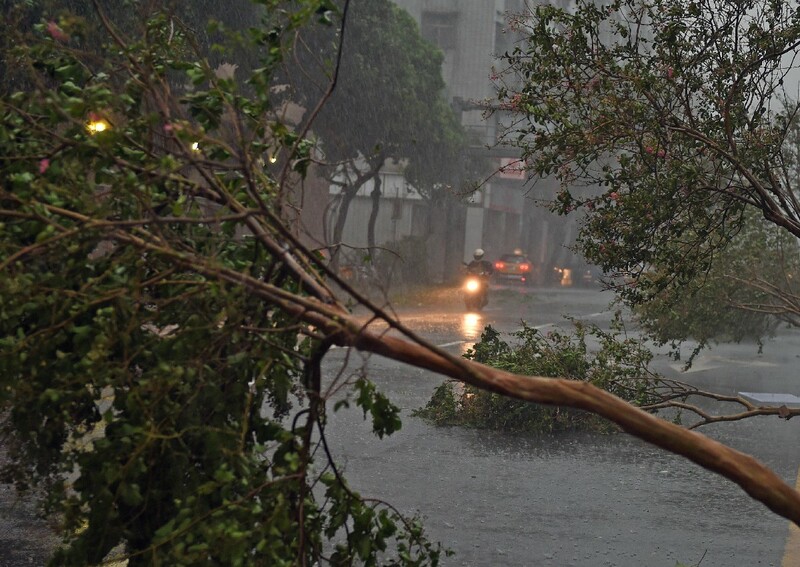 Further south, in Fujian province where the typhoon made landfall on Saturday night, three people were killed by a mudslide and one was missing after being swept away by floods in Ningde, the Fujian Daily reported. 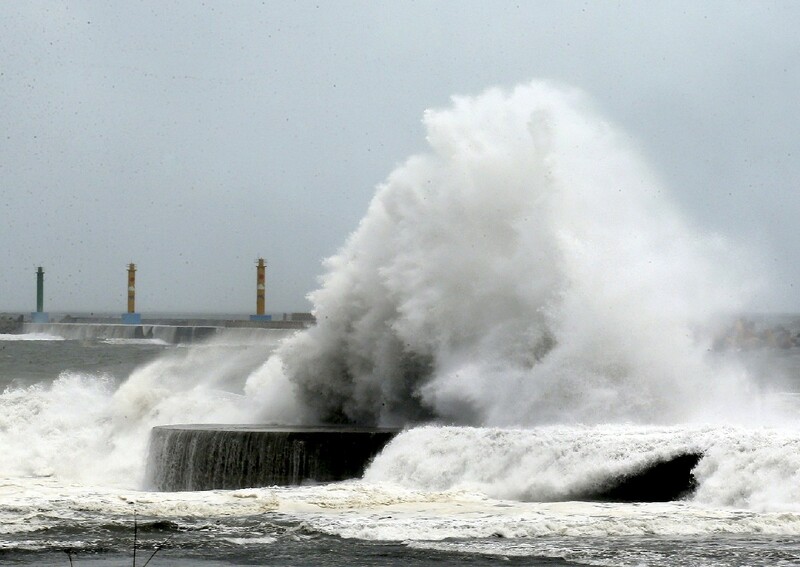 An eight-year-old girl and her mother died after being swept out to sea off Taiwan as Typhoon Soudelor bore down on the island, forcing thousands to flee, officials said Friday. 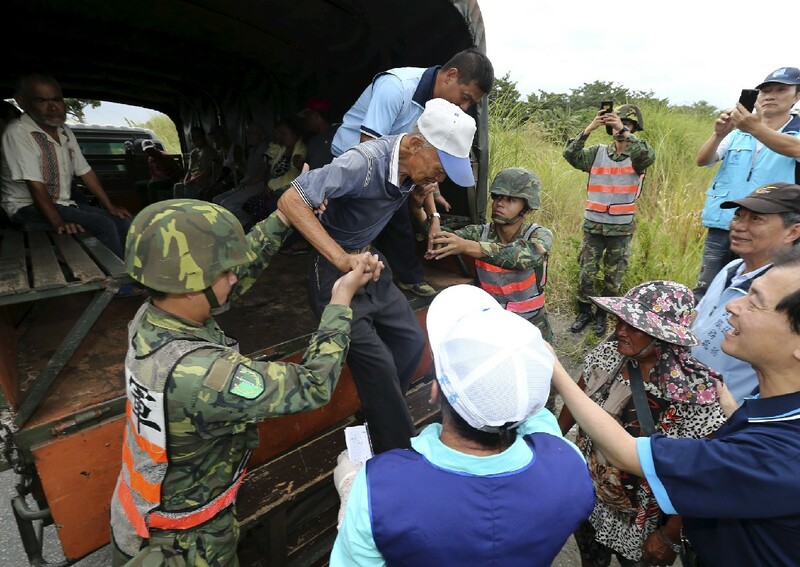 Troops evacuated villagers from remote mountain regions in the east of the island and helped secure their homes as rains and surging waves battered the coast. 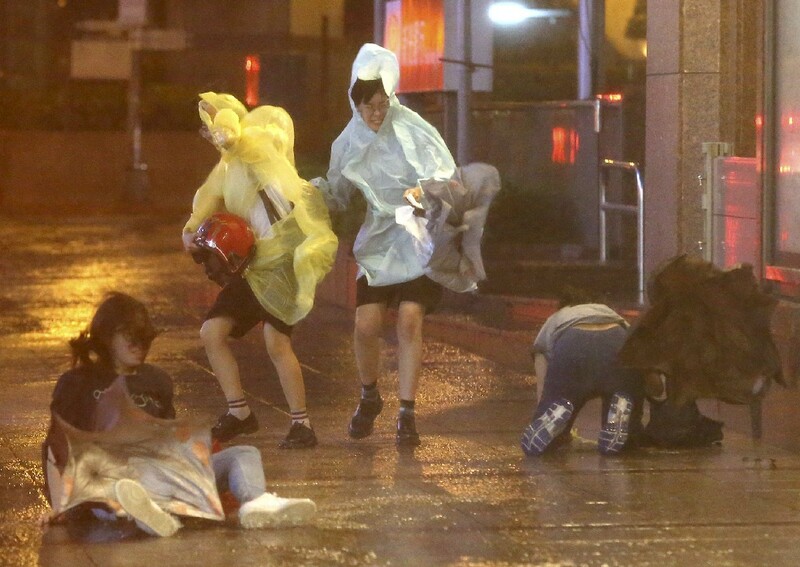 The typhoon brought up to 1,000 mm (39 inches) of rain in mountainous northeastern areas and wind gusting up to 200 kph (124 mph). 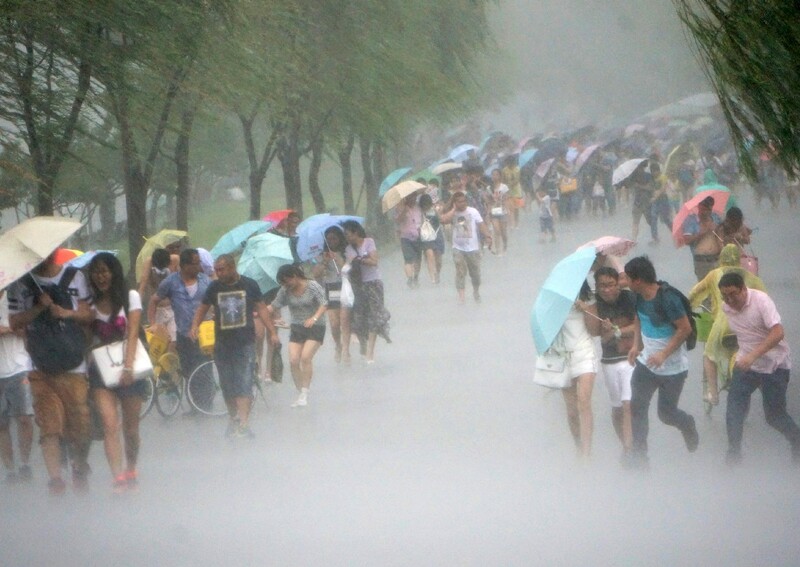 More than 2,000 people, many of them tourists, had already been evacuated from Taiwan's outlying islands. 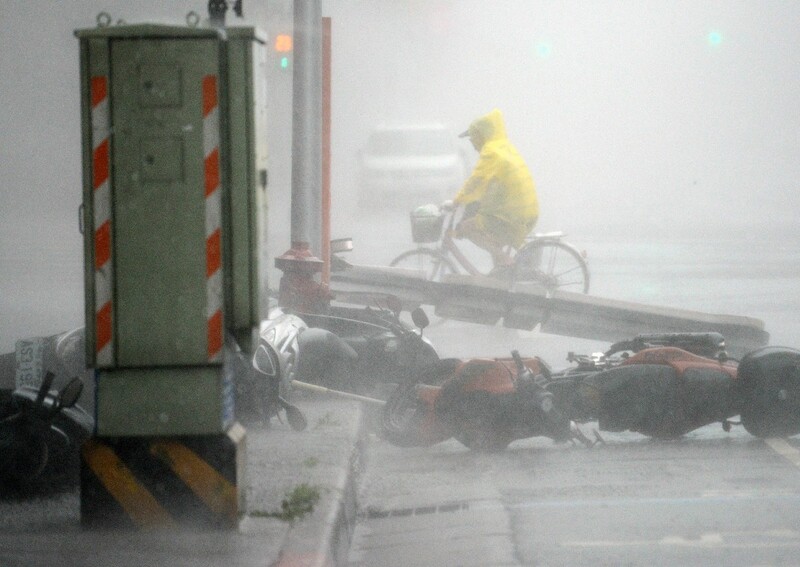 The typhoon is set to make a direct hit on the east coast in early hours of Saturday before moving across central Taiwan to Fujian province in mainland China. Billed as the biggest typhoon of the year earlier in the week, Soudelor has since weakened but authorities warned it may strengthen again before making landfall. 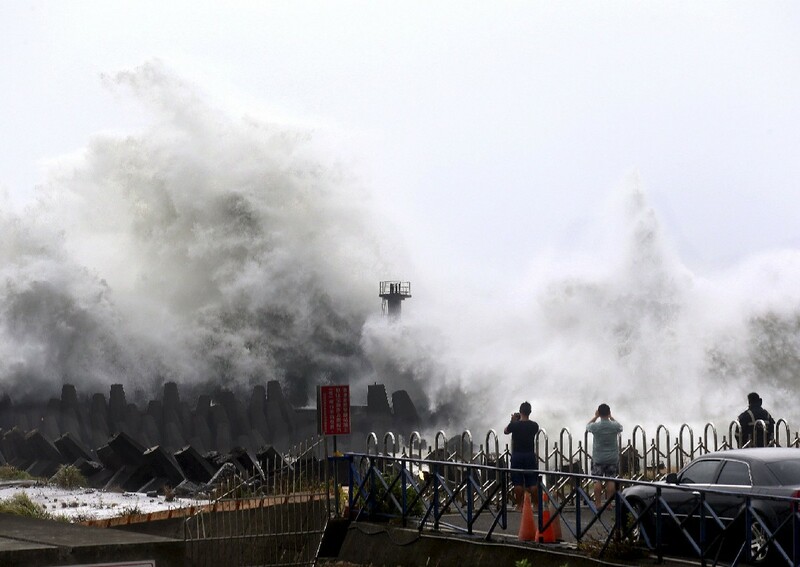 The young girl and her mother became the first casualties of the impending storm after they were swept out to sea in Taiwan's eastern Yilan county on Thursday. The dead girl's twin was also missing in the same incident, while another nine-year-old girl was injured but survived. 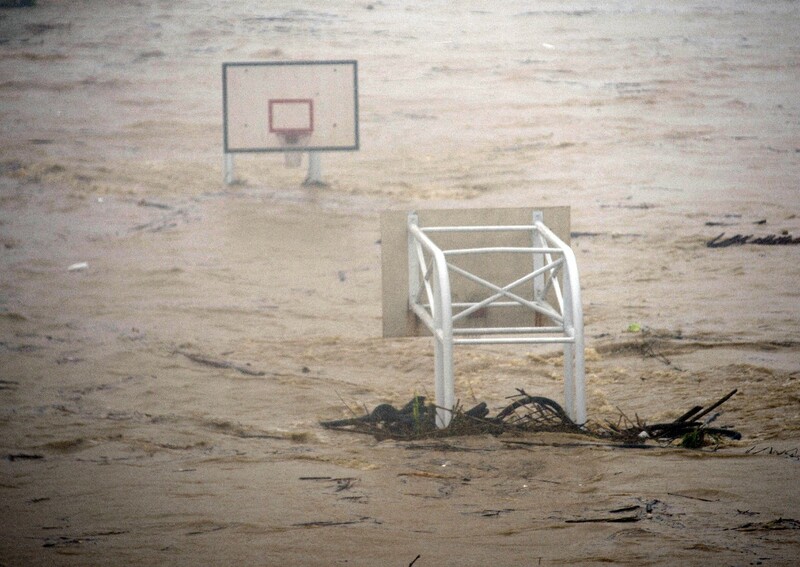 Authorities issued flood and mudslide alerts and flying debris killed at least two people, media reported. "The group went to the beach but were swept out to sea by strong waves," a spokesman for the fire bureau in Yilan County told AFP. 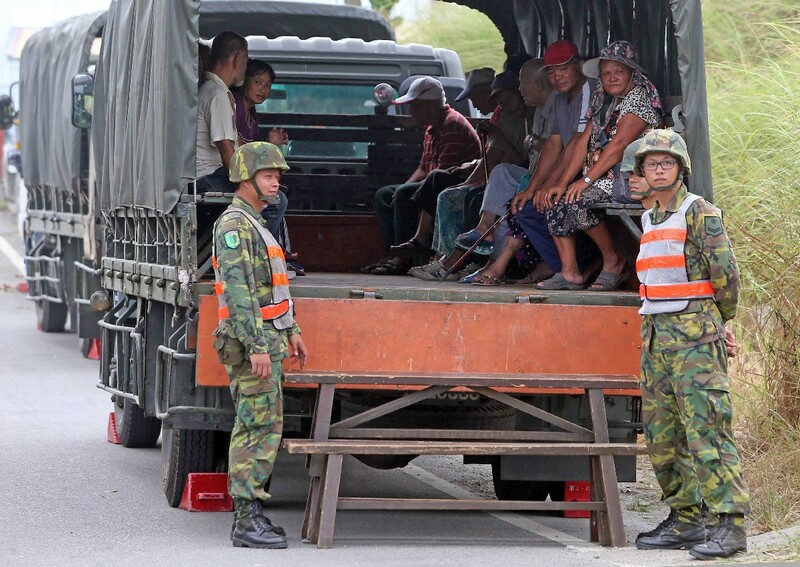 Hundreds of people were evacuated as the storm approached over the Pacific Ocean on Friday and the island's military put tens of thousands of troops and thousands of vehicles on stand-by for rescue operations. 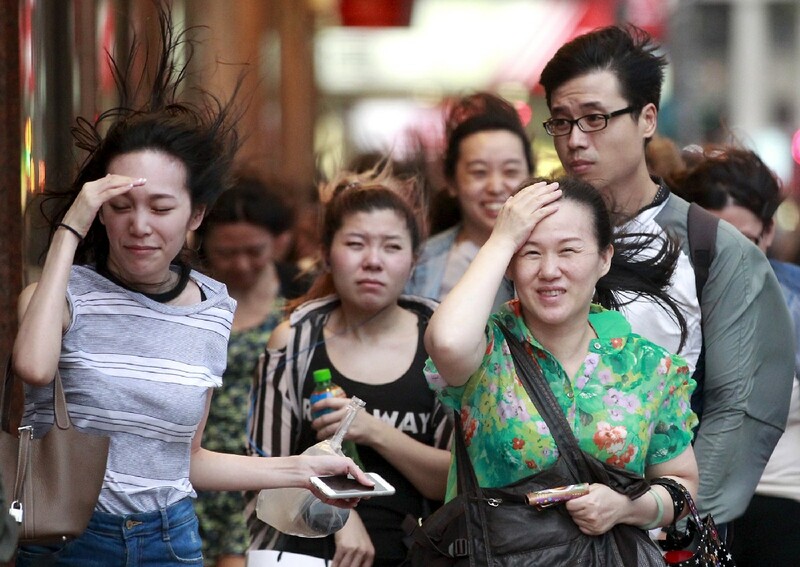 The total direct economic losses in the two coastal provinces were estimated at around eight billion yuan (S$1.82 billion), figures from state media showed. Billed as the biggest typhoon of the year last week with winds of up to 230 kilometres an hour, Soudelor has since weakened. 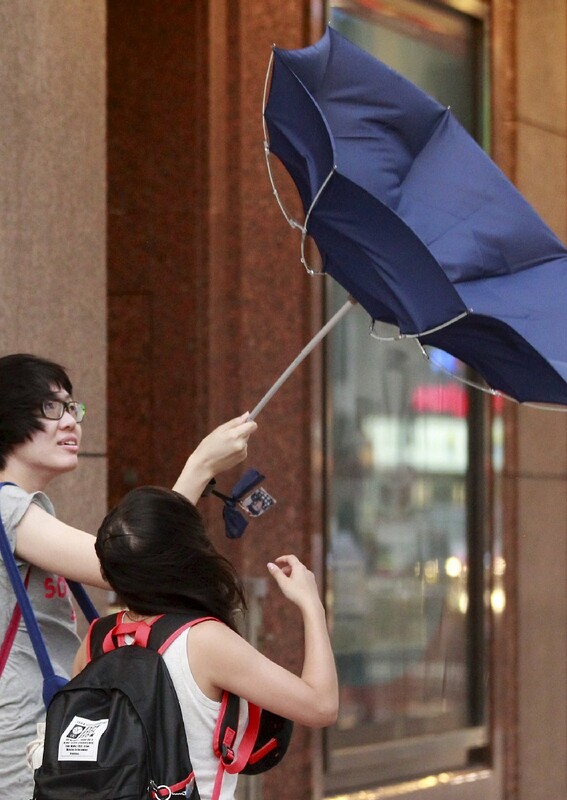 It left six people dead in Taiwan - including twin sisters and their mother, who were all swept out to sea - and knocked out power to a record four million households on the island. 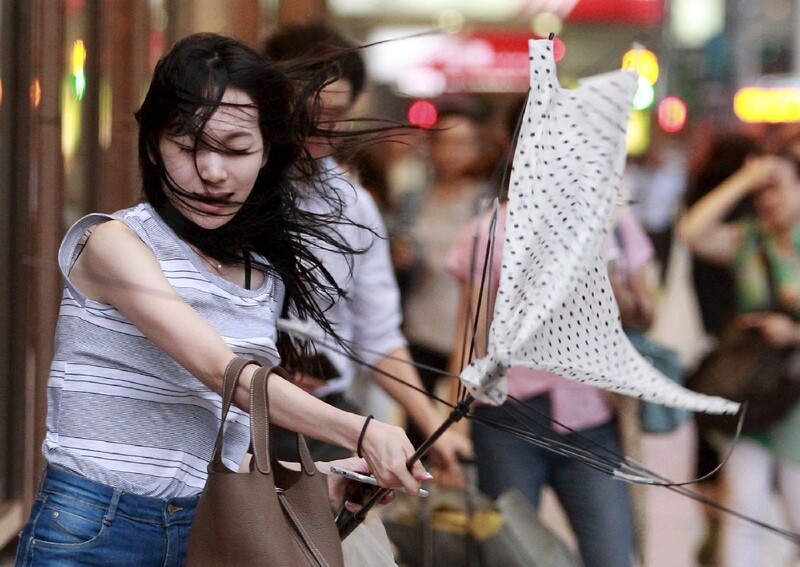 Some 379 people were injured by the storm in Taiwan, which saw rivers break their banks under torrential rain and towering waves pound the coastline.